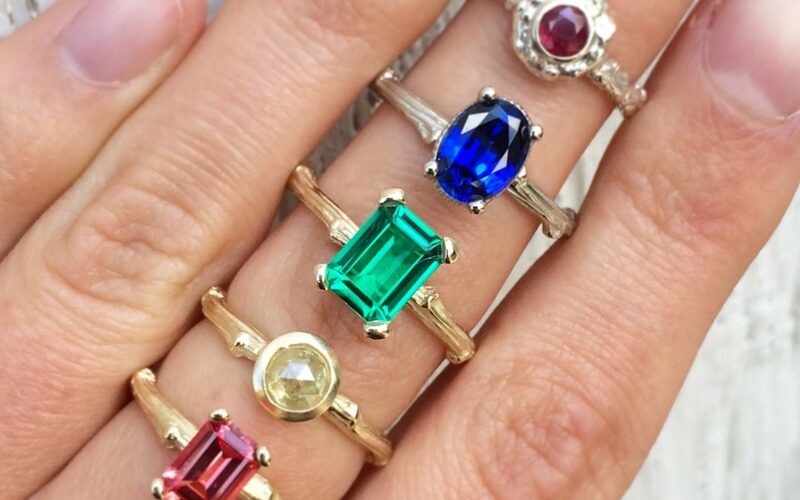 Some gemstones tell a story. Some hold roles in ancient myths and legends, while others are believed to have special powers. Despite their historic differences, they all share one commonality — they’re gorgeous. Below are five gemstones that we find especially interesting. Keep on reading to learn more about the amethyst, aquamarine, emerald, jade and lapis lazuli. 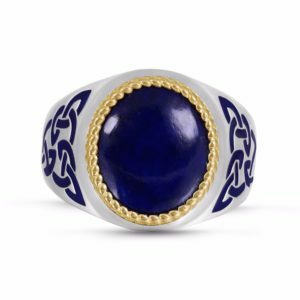 This February gemstone is believed by ancient Greeks to ward off intoxicating powers and to keep its wearers clear in mind and quick with wit. 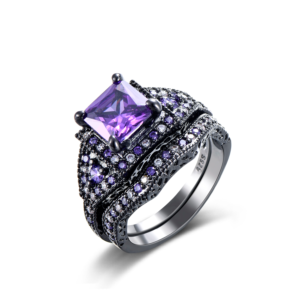 It’s mesmerizing purple hue is not the only thing that makes this stone so popular, it’s actually quite affordable when compared to other precious stones. 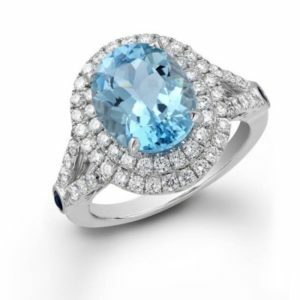 The word aquamarine actually means seawater, which immediately brings to mind its mind-numbing blue hue. For hundreds of years this stone has been a sign of youth, health, hope and fidelity. As its shade of blue darkens, it’s value increases. Emerald is the birthstone of May and stands with the rarest of gems. Emeralds have long been the symbol for love, rebirth and eternal youth. 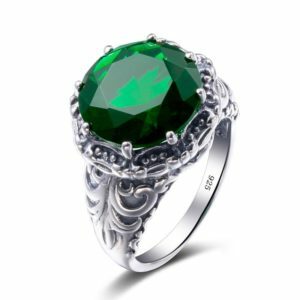 The deeper and more vivid the color green, the more valuable the stone. Ancient Egyptians were often buried with emeralds on their necks to perpetuate human immortality. 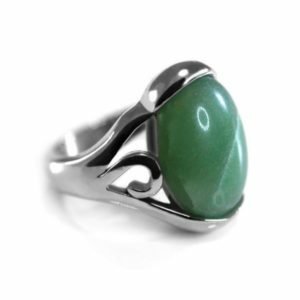 Today, many people believe that jade will protect them from harm. The Chinese believe that jade preserves the body after death and, therefore, can be found in ancient emperors’ tombs. The stone is known for it’s vivid, shimmery and smooth green donut shape. This long time treasured gemstone’s name means “blue stone” and it’s no wonder why. Lapis lazuli, lapis for short, is a dark blue rock that will often sparkle with golden inclusions. This stunning gem was thought to keep the body healthy and the soul free from envy, fear and error in the Middle Ages. Gemstones come in every color of the rainbow and are collected from all over the world — each special in its own way. Today’s post just barely scratches the surface when it comes to our Index of Stones. Follow us in the next couple of months for more gem history. Also, be sure to contact us if any of these stones snag a special place in your heart and you want to learn more — we’d love to help create a piece of jewelry, complete with a gemstone of your choice.